It’s like a 5 year old drew the spiderman logo. This month Kiyan and Dylan cover something that could barely even be considered “expanded universe” for Spiderman. It’s Italian Spiderman! Originally released on YouTube, the first episode was aired on the 22nd of May in 2008. Also, do you want to know what color that serum was? Open up the show-notes and take a look. 00:10 Italian is the language we were attempting to speak here. Translations from Google Translate for improved authenticity of sketchiness. 01:20 Here’s the original trailer. Too bad the Green Goblin never made it into the final product. 05:13 Baccarat is a card game. Here’s how to play it in 7 steps. 09:14 Here’s a helpful table from NASA that explains asteroids, comets, meteoroids, meteors, and meteorites. 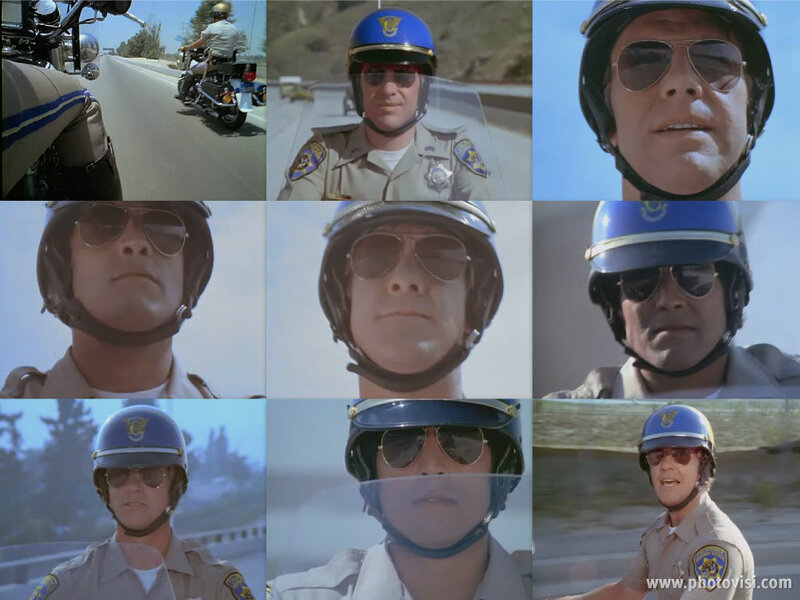 22:07 CHiPs helmet on Erik Estrada. 25:30 Monty Python and the Holy Grail’s killer bunny. I bet this thing would make a good guard bunny if you could get close to it (and tame it). 26:41 Red or blue? You decide! 31:07 Indian Superman might be a reference to this clip from the 1988 film Dariya Dil, in which two of the characters dress as Superman and Spider-Man.